I’m compelled to document the area where we live. It may mean nothing to anyone else, but it does to me. When possible, good aspects of our history needs to be preserved. 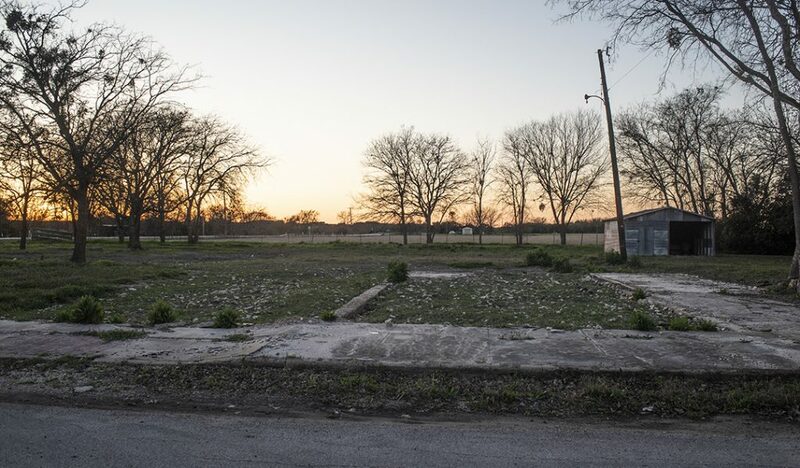 Tonight, looking for another subject, I was driving through the North Williamson County community of Schwertner, Texas, a small place, less than 200. In January 2017, a drive took me through here, too. At that time, on Main Street, I discovered the two old buildings seen in this post. 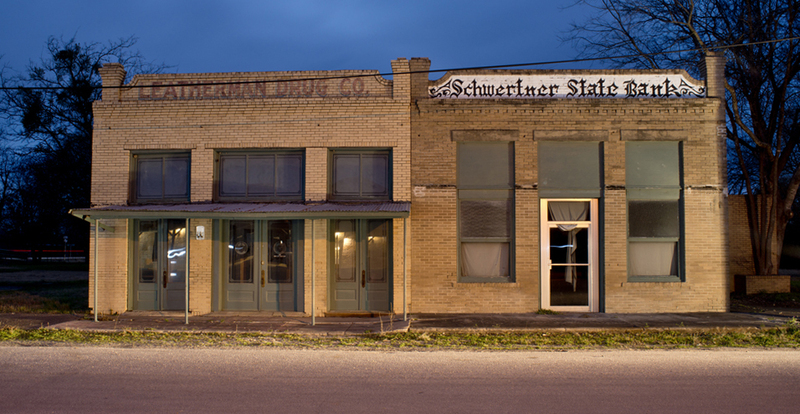 The Schwertner State Bank building was built in about 1910, Leatherman Drugs about then, too. Tonight, they were gone. I can’t tell you the reason, but it makes me sad. While we save bits of history with greater frequency, we also take it away. No other words this evening. This entry was posted in Uncategorized on February 12, 2019 by 23642459.